Join us for The Duellist or The Warrior, our in-house adventure themes that will take you an exciting journey into the world of the musketeer and the knight. Redeem this gift certificate for one spot in either program. Become a warrior! 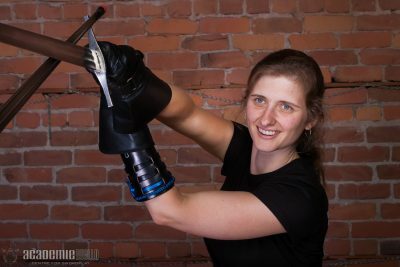 Longsword Fundamentals is one entry into our swordplay program and covers longsword, sword & shield, and poleaxe. This course starts at the beginning of each month and runs for eight sixty-minute classes. Become a duellist! 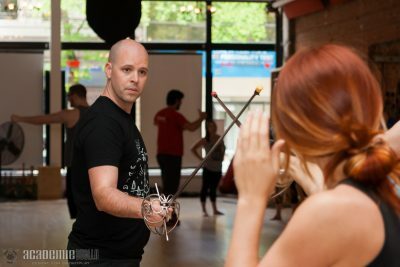 Rapier Fundamentals is one entry into our swordplay program and covers rapier, sidesword, and spear. This course starts at the beginning of each month and runs for eight sixty-minute classes. 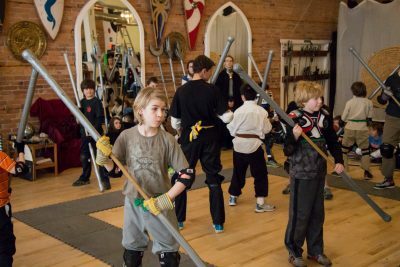 Knight Camp is a week-long adventure day camp, and blends martial arts training with character development and hands-on history lessons. Students learn the skills of a knight – from martial arts and knightly virtues to history, leadership, heraldry, and medieval games. 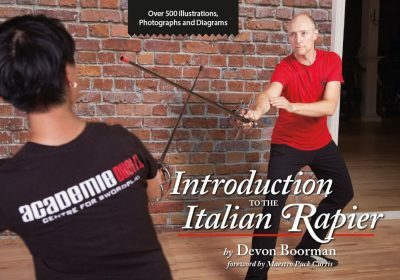 A complete curriculum for training and fencing with the Italian rapier covering mechanics and strategy, from first steps to full-speed sparring. Over 500 photographs, illustrations and diagrams. Courtesy Freelance Academy Press. This gift certificate entitles you and a friend to 2 hours of private swordplay instruction. 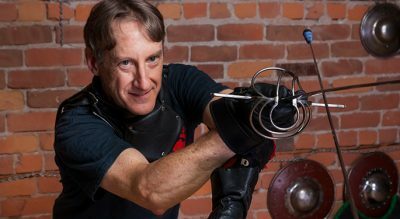 During this exciting session you will acquire the skills to come out the victor in a duel of honour with your choice of rapier, longsword, staff or sword & shield. Give the gift of choice! 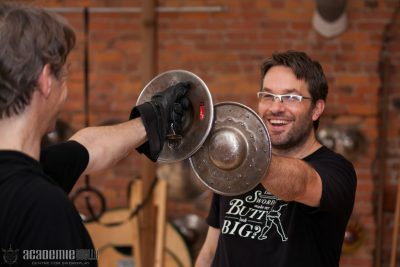 You set the amount of the gift, which is redeemable upon purchase of any Academie Duello course, workshop or class. 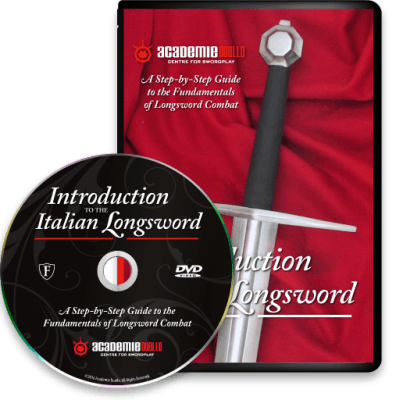 Learn the fluid and powerful Medieval Italian longsword. You’ll develop solid mechanics and strategies for attacking or defending against any opponent. Ideal for beginners of all age levels and physical abilities. Courtesy Freelance Academy Press. 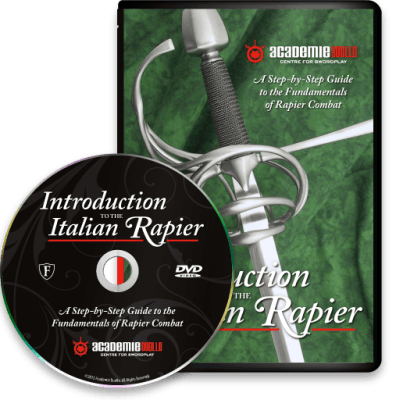 Learn cunning Renaissance rapier combat! An incredible art that combines poise and grace with explosive power and precision. Ideal for beginners of all age levels and physical abilities. Courtesy Freelance Academy Press.